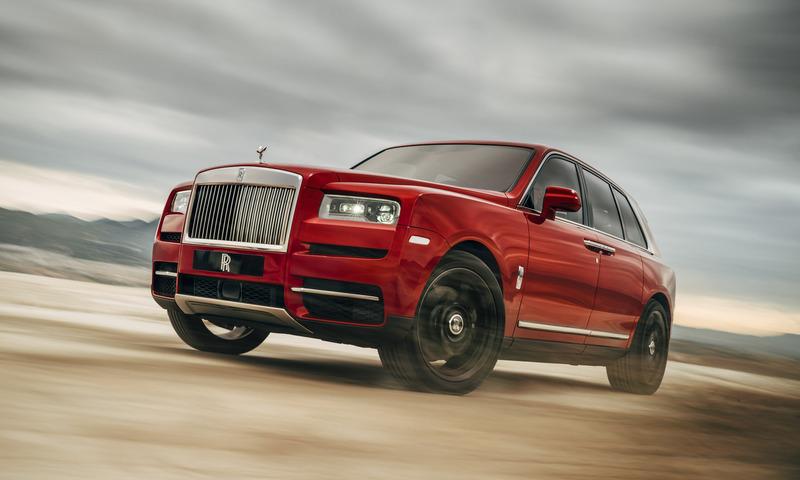 For several years, murmurings about a Rolls-Royce sport-utility vehicle have occurred among ambassadors of the luxury brand and automotive pundits, and now it’s more than mere suggestion: today the famed British marque unveiled the all-new Cullinan. 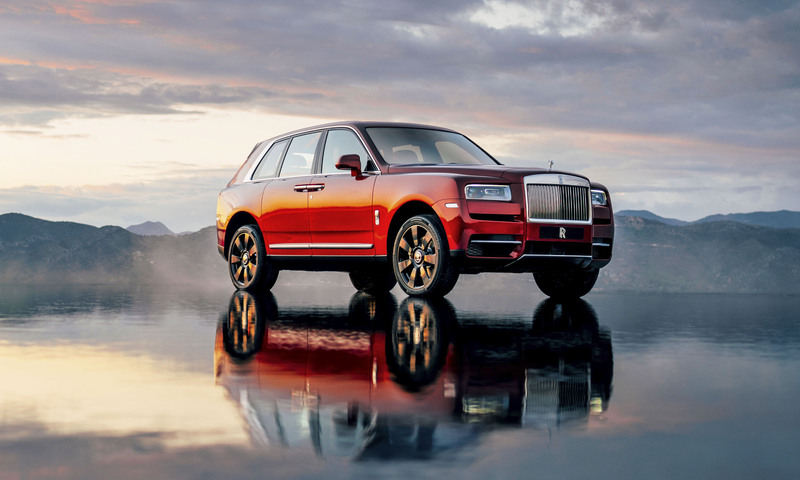 As Rolls-Royce’s first foray into the SUV segment, Cullinan brings the brand’s ultra-high level of luxury to a vehicle that goes beyond paved roads. One might think of the Cullinan as a diamond in the rough, which would be appropriate since the name originates from the largest diamond ever discovered, which is now part of the British Crown Jewels. Cullinan will be built on Rolls-Royce’s new all-aluminum platform, dubbed the Architecture of Luxury. First used for the flagship Phantom, this aluminum spaceframe can be adapted for different vehicle requirements. 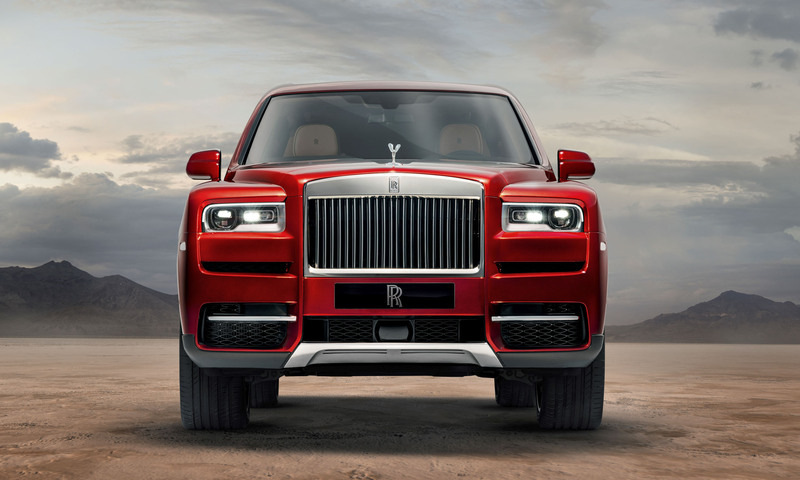 For Cullinan the spaceframe is higher and shorter, accommodating a first for Rolls-Royce — a tailgate. 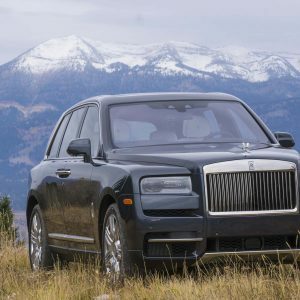 Designed to transport Rolls-Royce owners through whatever adventures they wish, Cullinan must still deliver on the smooth, quiet ride expected of a Rolls. 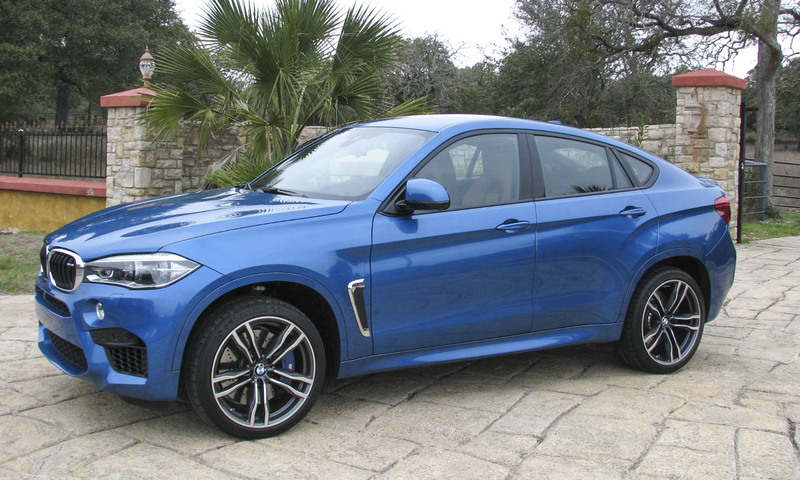 The automaker calls this Magic Carpet Ride. “The drivetrain system we engineered for Cullinan had one key job to do,” explained Caroline Krismer, engineering project leader for Cullinan, “to bring the famed Rolls-Royce ‘Magic Carpet Ride’ to all other terrains possible, while ensuring class-leading on-road behavior in the SUV sector,” she noted. 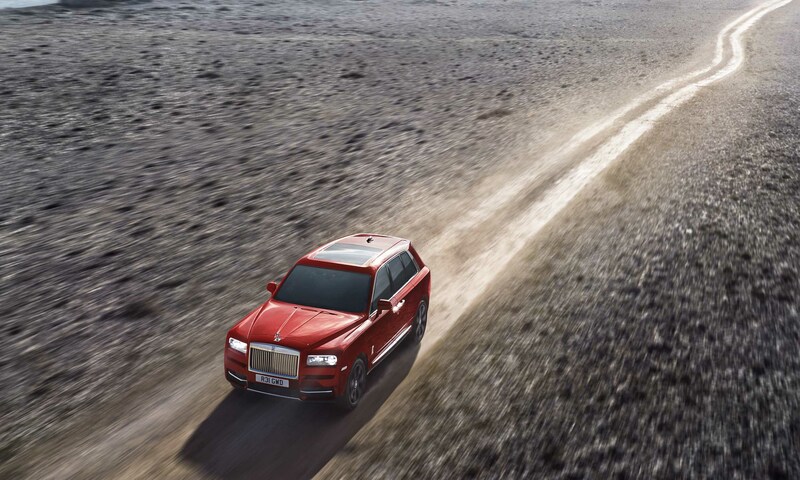 To ensure the smoothest ride possible, Cullinan employs an enhanced version of the brand’s self-leveling air suspension. 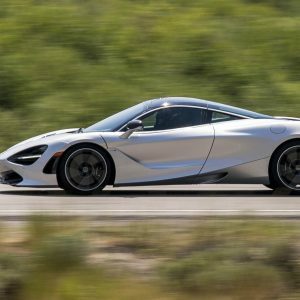 The suspension makes millions of calculations every second, continuously reacting to steering input, body and wheel acceleration, as well as camera information. Cullinan also features a new double-wishbone front axle and a 5-link rear axle, designed for excellent agility and stability in all conditions; four-wheel steering contributes to overall drivability. 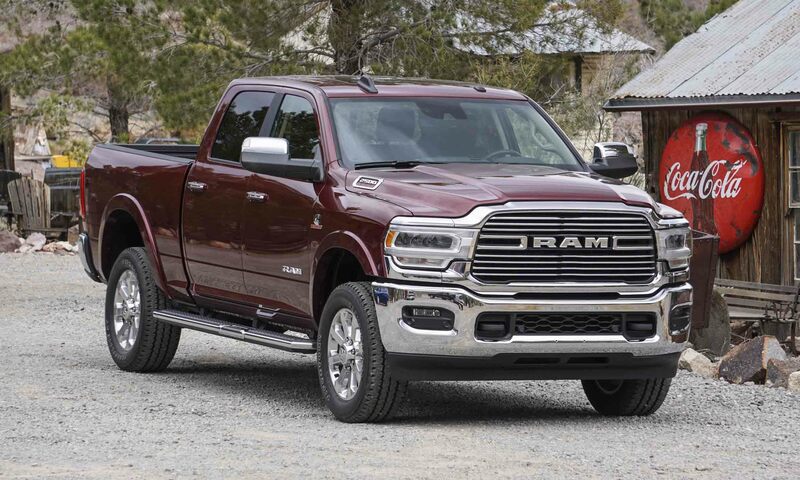 In off-road conditions, the electronically-controlled shock absorber system uses air compression to actively press down any wheel it detects losing traction, ensuring all wheels remain in constant contact with the ground to deliver maximum torque. 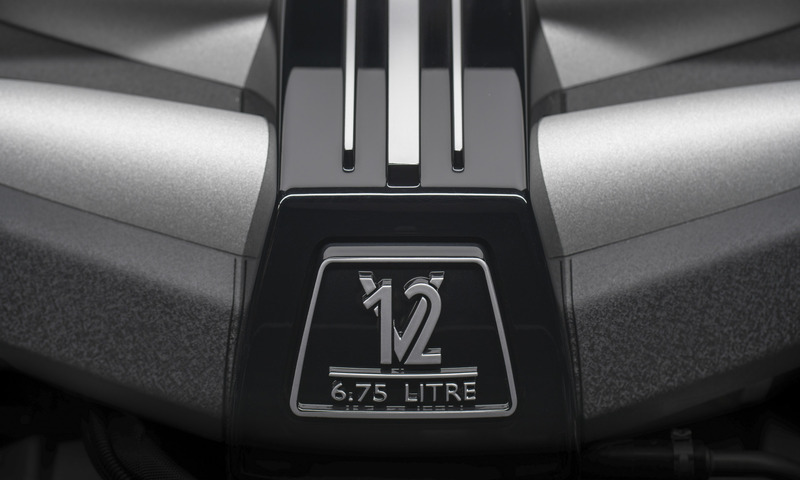 Designed to handle a variety of on- and off-road conditions, the Cullinan can travel through up to 21 inches of water. Motivating Cullinan is a 6.75-liter twin-turbo V12 engine producing 563 horsepower and a plentiful 627 lb-ft of torque at 1600 rpm. Power gets transmitted to the road, dirt, mud — or whatever surface lies below this big SUV — via the first-ever all-wheel-drive system in a production Rolls-Royce. Although an entirely new model, one look at Cullinan reveals it as heir apparent to the Rolls-Royce lineage. 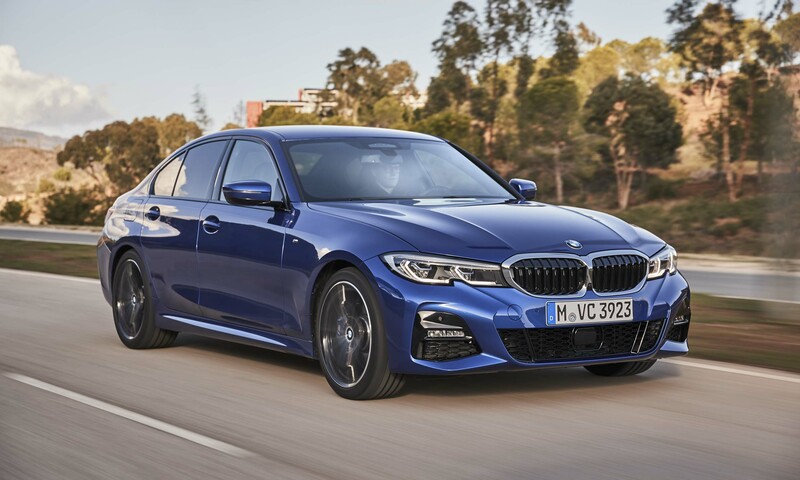 The hand-polished stainless-steel grille sits flush with the bodywork, yet it remains prominent next to headlights and vents recessed into that bodywork. 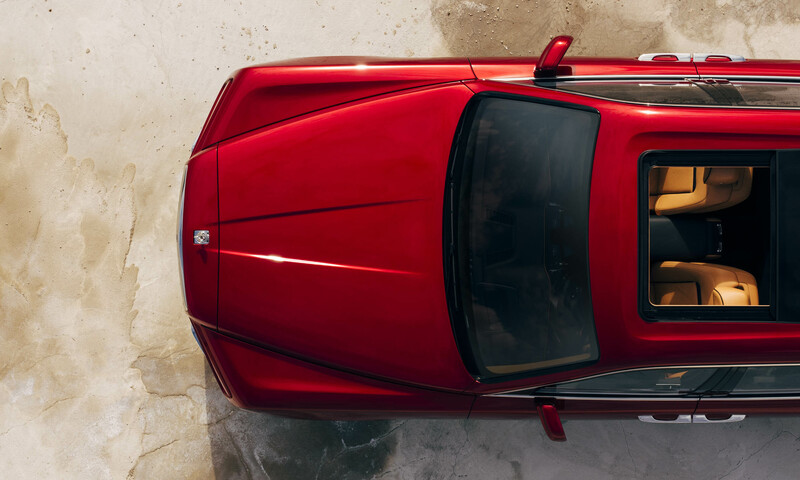 The sculpted hood radiates back from the bold grille, split by the Rolls-Royce badge and — of course — the famed Spirit of Ecstasy hood ornament. 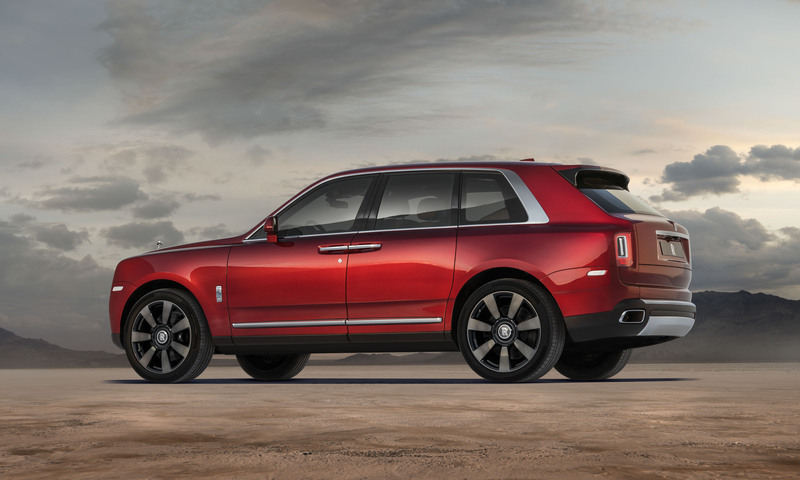 The grille and beltline ride high above the ground, making Cullinan look even taller than its massive 22-inch wheels suggest. The B and C pillars strike a vertical statement, while the roof slopes downward to the rear, meeting up with a spoiler above the rear hatch. 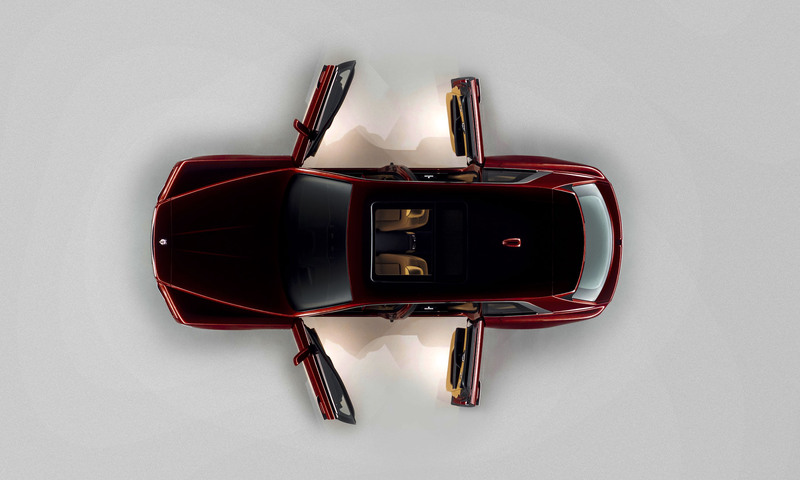 From practically any angle, the Cullinan can easily be described as big and bold. Looking behind the glass of any Rolls-Royce, one expects to discover a certain level of luxury, and Cullinan does not disappoint. Surfaces are covered in the finest leather, wood and hand-finished metals. The dashboard is swathed in Box Grain black leather — a durable, water-resistant material typically used for high-end luggage. 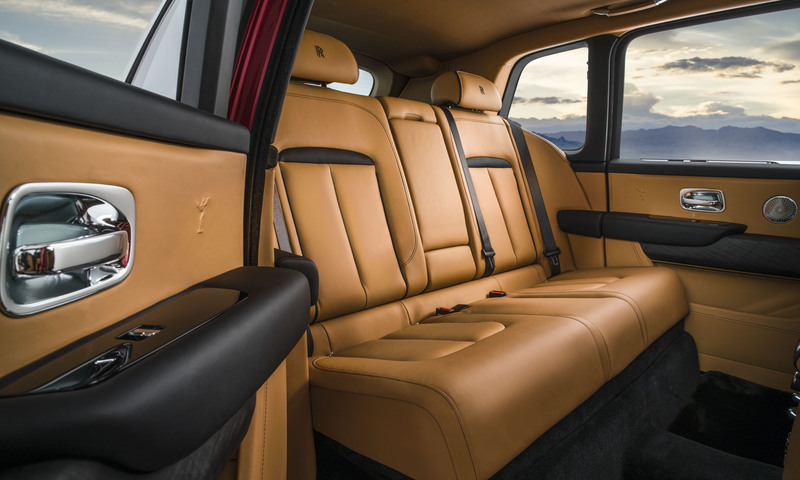 The backrests of Cullinan’s seats are single pieces of leather, and multiple power adjustments give occupants ample opportunity to find a perfect seating position; heating and cooling provide the final touch of comfort. 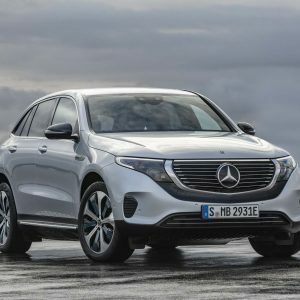 In fact, nearly every surface where hands might fall is heated, including the steering wheel, front door armrests, center console lid, rear side armrests and rear center armrest. 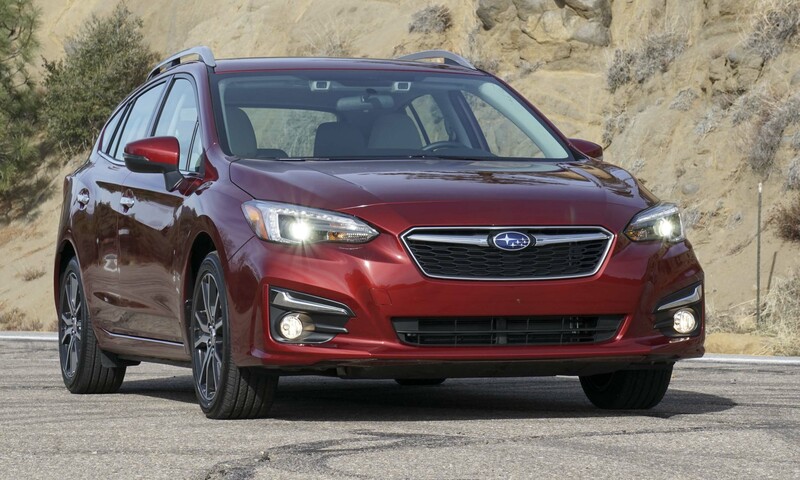 The rear cargo area features a two-part opening — a standard hatch that swings upward and a lower tailgate. 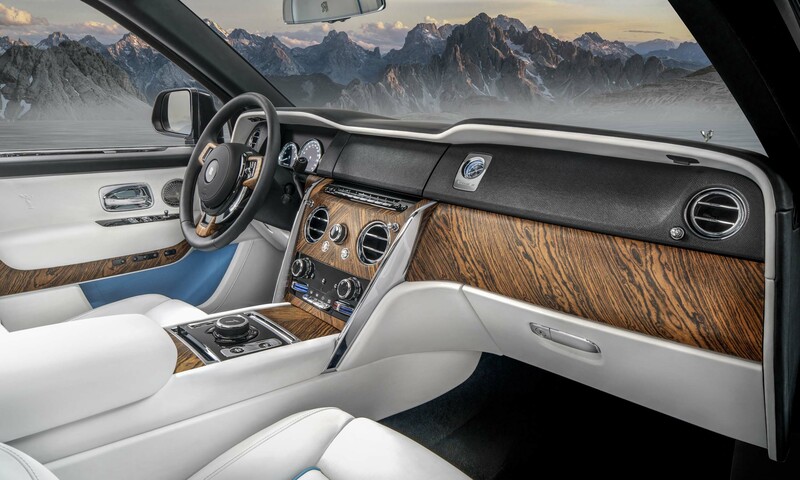 Rolls-Royce will also create bespoke Recreation Modules designed around any sort of activity, ranging from photography to fishing to skiing. These modules would slot easily into the cargo area, each featuring a motorized drawer housing the equipment and paraphernalia needed for a particular outing. Rolls-Royce also offers a Viewing Suite with two folding seats and a table. 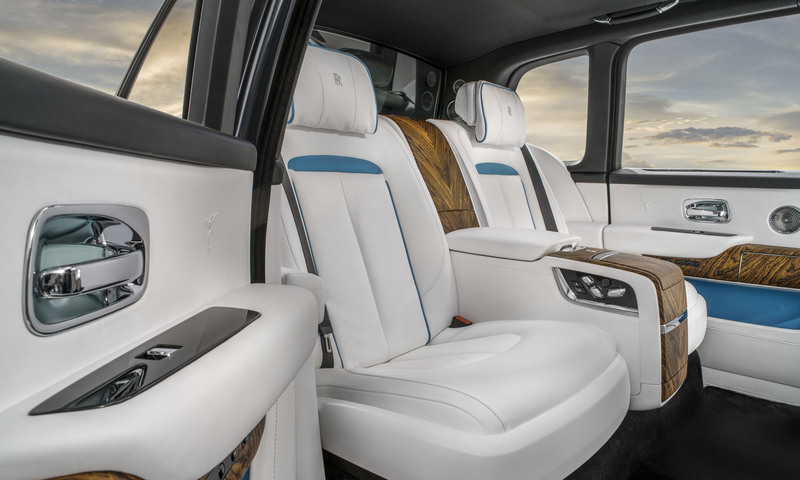 With the individual seat configuration, Rolls adds an additional level of luxury to the already over-the-top Cullinan. The two rear seats are separated by a center console that incorporates a drinks cabinet with Rolls-Royce whiskey glasses and decanter, champagne flutes and refrigerator. A glass partition separates the cargo area from the passengers, keeping the passenger compartment quiet as well as climate-controlled, even if the rear hatch is open for cargo loading. 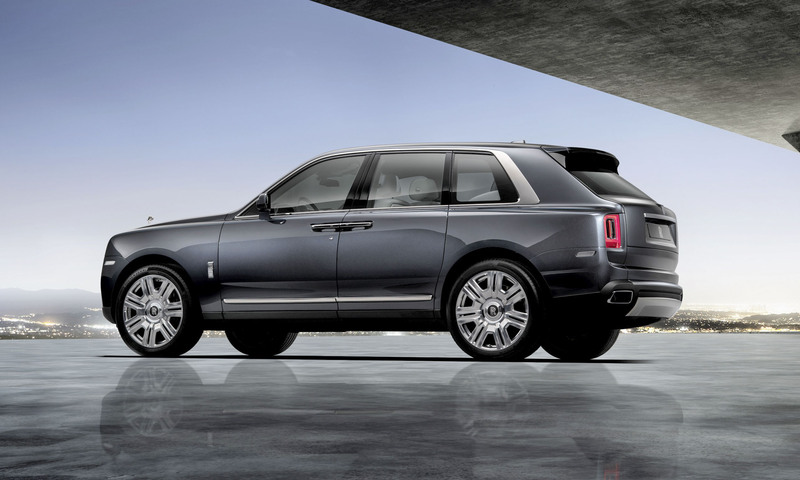 Access to the Cullinan is a breeze, since the formidable SUV lowers itself automatically when unlocked. 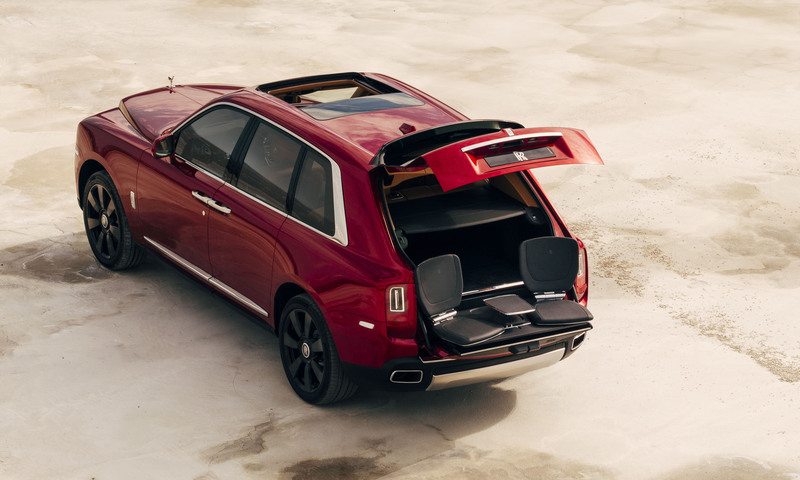 As with other 4-door Rolls-Royces, the rear doors are rear hinged, creating a wide opening. All doors can be closed automatically with the push of a button. Designers extended the door bottoms so they wrap around the sills; even if a day has been spent in the mud, an occupant’s legs will not brush up against a dirty surface when exiting. 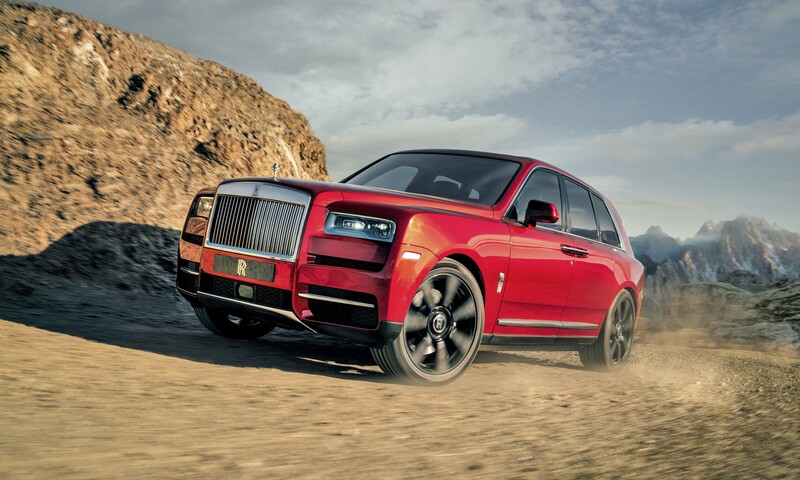 Not surprisingly, the Cullinan will come with a range of high-tech features that includes Night Vision and Vision Assist with wildlife & pedestrian warning; a 4-Camera system with Panoramic View, all-round visibility and helicopter view; Active Cruise Control; Collision Warning; Cross-Traffic Warning, Lane Departure and Lane Change Warning; a 7-inch high-resolution head-up display; a Wi-Fi hotspot; and the latest in navigation and entertainment systems. 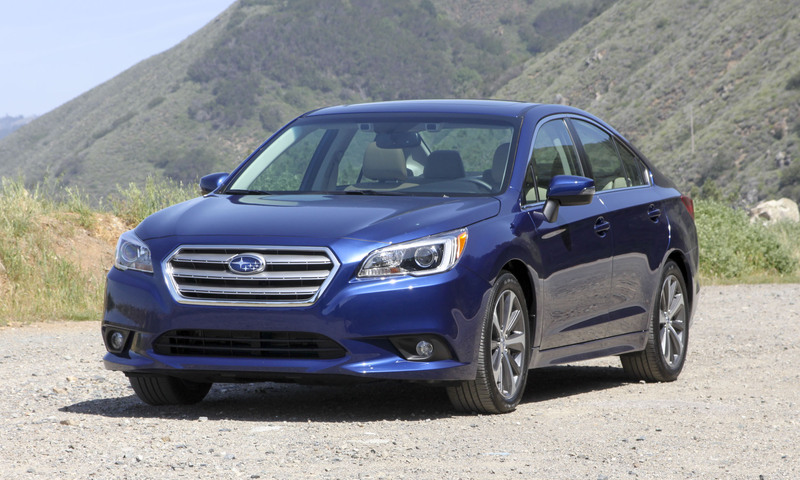 Five USB ports are interspersed throughout the cabin, and front-seat occupants can charge their phones wirelessly. 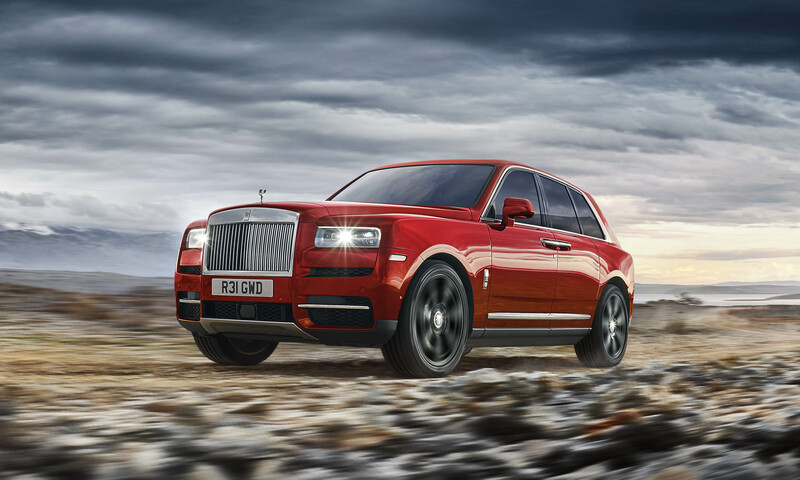 With the introduction of the Cullinan, the idea of a luxury SUV has been redefined. 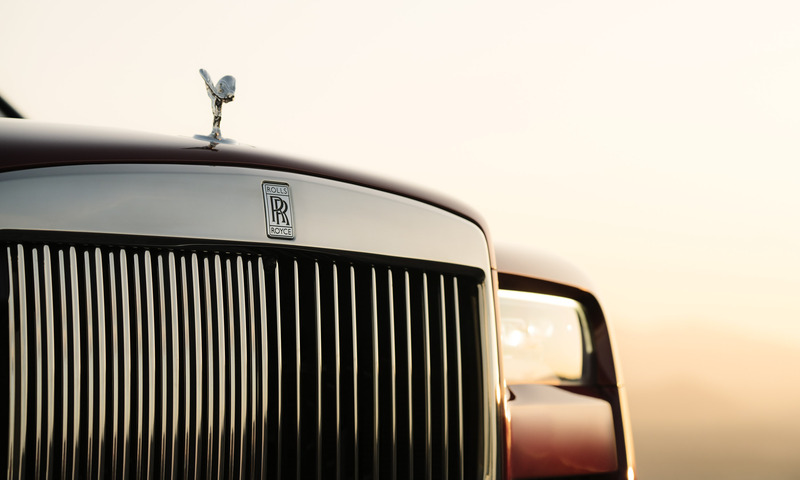 Rolls-Royce has given its first utility vehicle all the materials, features, technology and abilities befitting the legendary British marque. 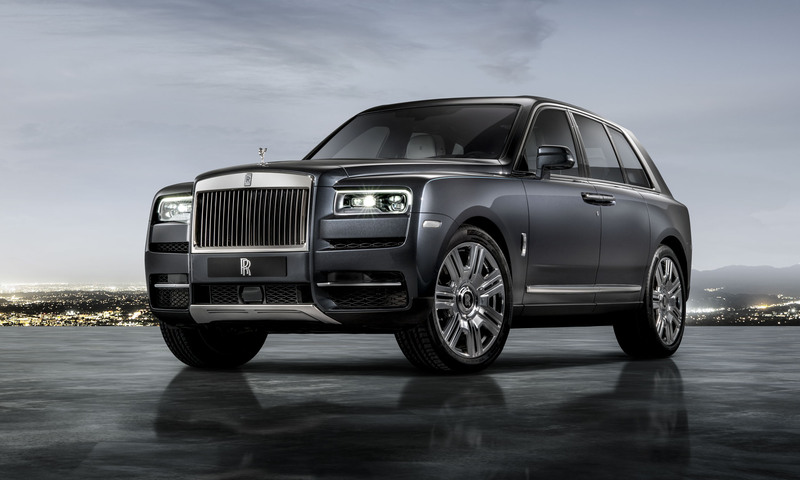 Also fitting with the Rolls-Royce brand is Cullinan’s price — the base price has been set at $325,000; however, the typically-configured model will be closer to $400,000. Orders can be placed this month, with customers taking delivery by the end of the year.